Last weekend, Justin and I drove up to Washington DC to meet and capture the love of Mary and Laura! 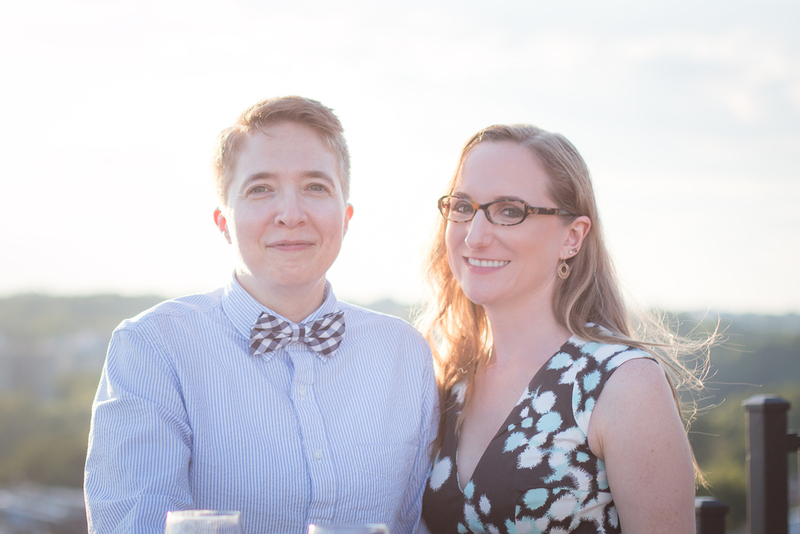 These two impressive women are getting hitched in October and it was time to get engagement portraits done! They were a little nervous at first but as you can see, they quickly got comfortable and created some beautiful photographs! Whats a rooftop engagement session without an appearance by the Washington Monument? I mean we were in DC after all! Lets congratulate this wonderful couple by leaving them sweet messages for their upcoming nuptials! 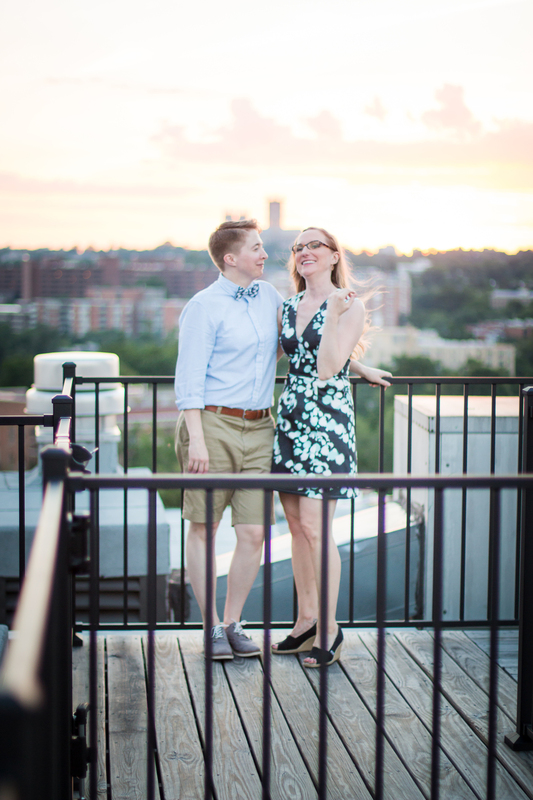 If you want to see more from Mary and Laura's rooftop engagement session CLICK HERE! 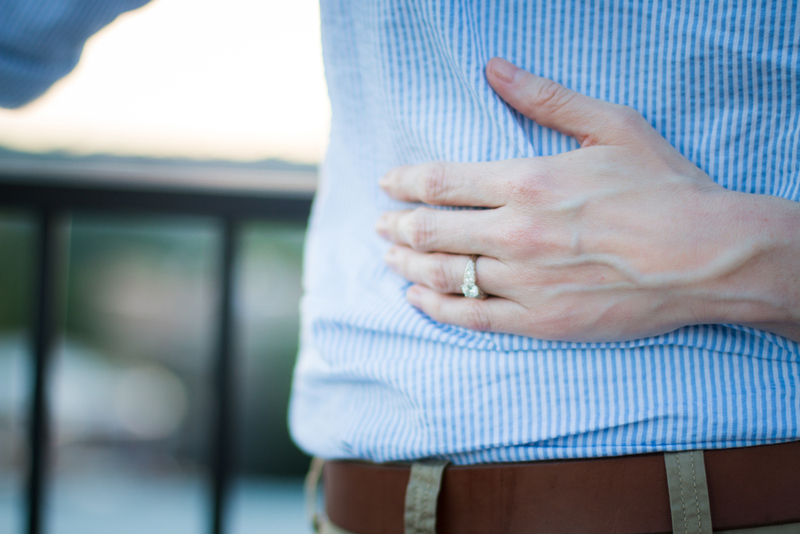 If you want to hire Nine19 Photography for you wedding and engagement CLICK THIS! And keep your eyes peeled for this gorgeous couples wedding in October <3 Congrats you two!